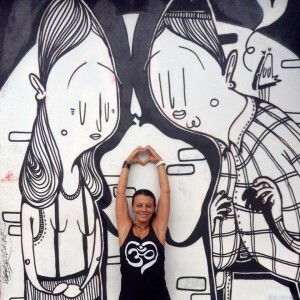 Jessica Mundo, a Colombian born world traveler, anonymous writer, dog rescuer, artist at heart and Ashtangi for Life has recently relocated to Costa Rica from a small beach town in USA. Although certified multistyle, (200 hs Yoga Alliance), in any of her classes you’ll feel the influence of her Ashtanga personal practice and her teachers lessons, her travels her reads and her love for nature will also be present, you’ll find it’s a traditional style with a playful touch. 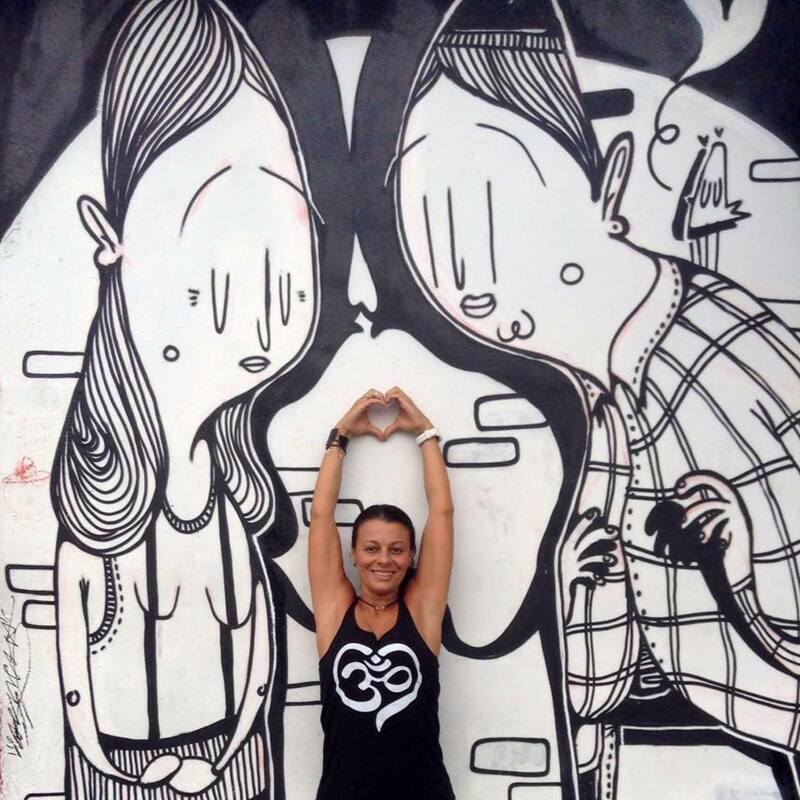 At the moment Jessica is focusing mostly on her personal practice under the guidance of Costa Rican renowned Ashtanga Yoga Teacher, Mariela Cruz.